Lightning Digital Entertainment is proud to present Repeat Offender, our second feature documentary. The film is based on the best selling true crime book by Bradley Nickell and seeks to bring this incredible story to life on screen. Repeat Offender is the inside scoop on the investigation of the most prolific criminal Las Vegas has ever known, Daimon Monroe. Daimon is an accomplished thief with an uncontrollable lust for excess and a history of criminal behavior dating back decades. His criminal mind has no bounds—he is capable of anything given the proper circumstances. Monroe is consumed by unlimited greed and ceaseless urges to control others without the slightest remorse. Getting caught and returning to prison is no deterrent for Monroe which he proves time and time again. The lead detective on the case is Bradley Nickell, an experienced, decorated Police Officer whose driven, relentless work ethic matches Monroe’s. The difference between the two men is Nickell’s life is spent protecting Las Vegas, Monroe’s is spent ravaging it. 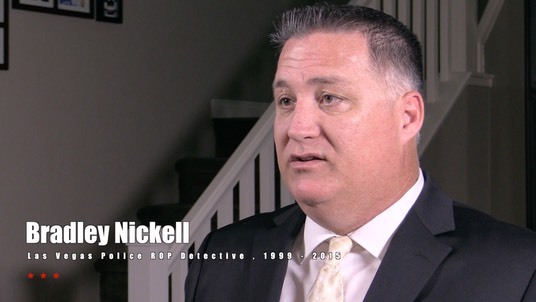 Detective Nickell works in an elite unit, the Repeat Offender Program, and specializes in catching career criminals committing serious felony crimes. Great time and effort is spent with these investigations, targeting the worst criminals Las Vegas has to offer. Narrated by Randy Sutton, we follow Detective Nickell from beginning to end in this years-long investigation, discovering Monroe's amassed wealth through thievery, and most alarming of all, his plot to kill Detective Nickell, a judge and a prosecutor. Recorded jailhouse phone calls, suspect interviews, and courtroom testimony provide insight into Monroe’s calculating mind and moments of comic relief. In addition, more than a dozen people who worked on the case are interviewed twelve years later, allowing for unprecedented access into what it was like to live through the most tense moments of this case. Redemption is unearthed when Tammy, the mother of Monroe’s children, helps Nickell seal Monroe’s fate and a jailhouse snitch provides an unlikely hero who alerts authorities to Monroe’s desire for revenge in the plot to kill public officials. We explore the difference between the average criminal and the recidivists who incessantly refuse to agree to society’s rules. Arriving at the conclusion is easy: some criminals must be treated differently by the system than others, merely to protect the innocent, productive members of society. Life sentences are the result. We learn that Daimon Monroe is the ultimate example of a career criminal, but many more are out there, hunting and gathering at will—with us as their prey. We also learn the notion that non-violent criminals and violent criminals aren’t divided by some imaginary bright line. They are often one in the same, and their victims are exposed to the same psychological traumas. 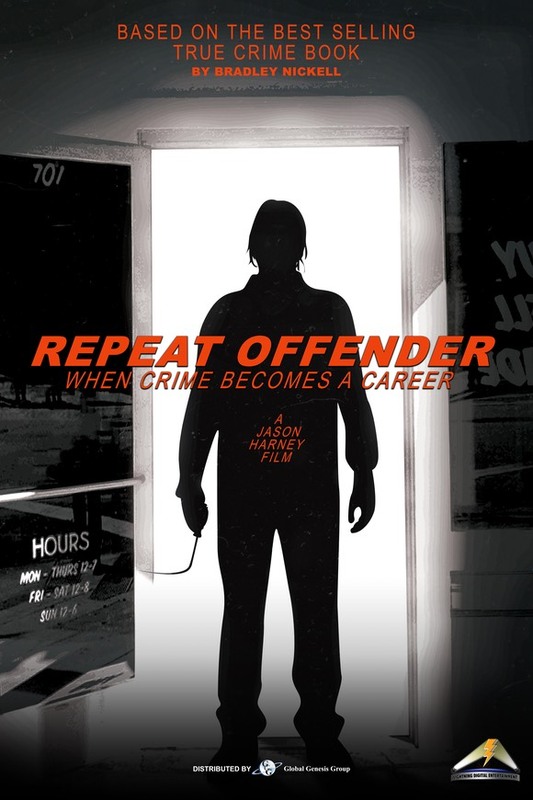 Repeat Offender is Produced, Directed, Edited, & Written for the Screen by Jason Harney. Executive Producers are Rick Romano, Charles Morris Jr., Jason Harney, & Bradley Nickell. The film is a Presentation of Global Genesis Group and a Lightning Digital Entertainment Production. 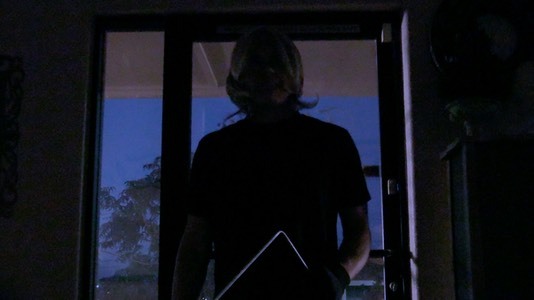 Repeat Offender is currently in post production with a release date coming soon.